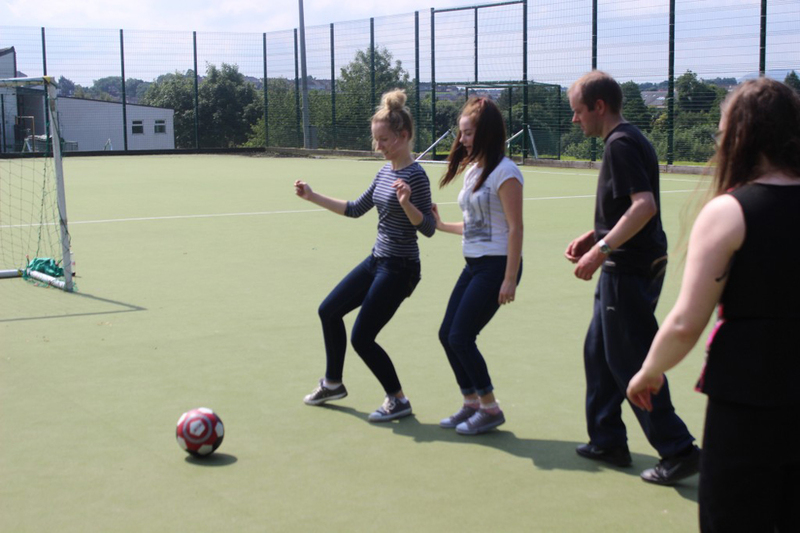 The World Cup might be over and the premier league has not yet kicked off but clients, students and staff at New Horizons Fermanagh are keeping the football spirit alive with their “Dander Ball” (Walking Football). This activity is all inclusive, it is played exactly like football with one major exception – you are not allowed to run. Sounds simple, however it is anything but! These photos capture some of the actions from the “Messi’s and Ronaldos” of the Dander Ball arena. 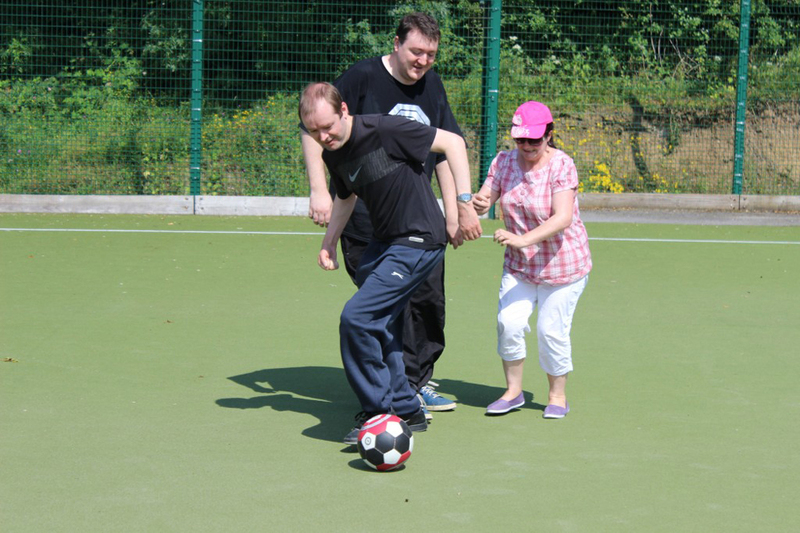 It was enjoyed by people of all ages and abilities. This whole thing is set to KICK off with AMH Fermanagh putting together a team in the hope of competing with other organisations in the Western Trust area. 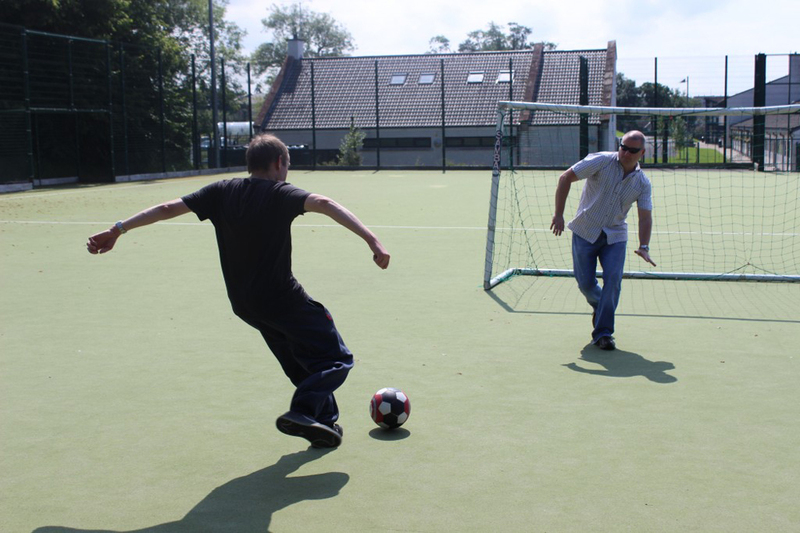 It is a great laugh, great workout and very competitive… so give it a try!